What a week! 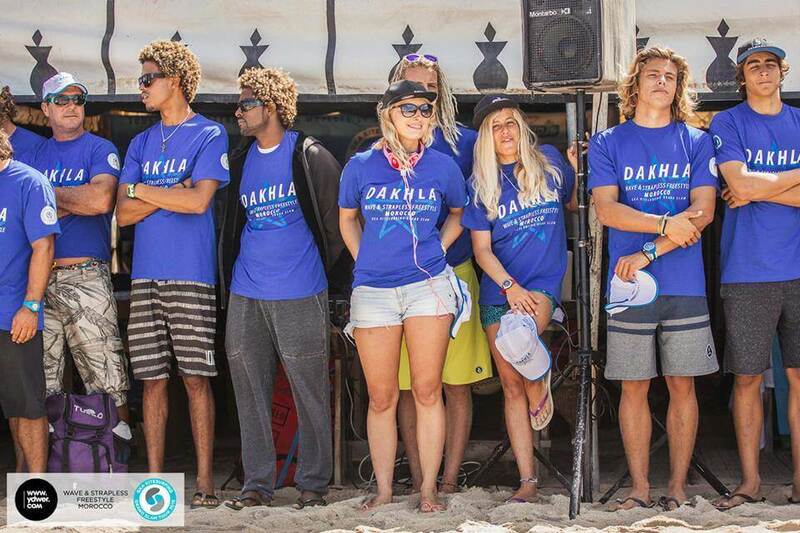 The World Cup men division competition on Fuerteventura. Yes, that’s right – there was no women division. Unfortunately, it’s nothing new. 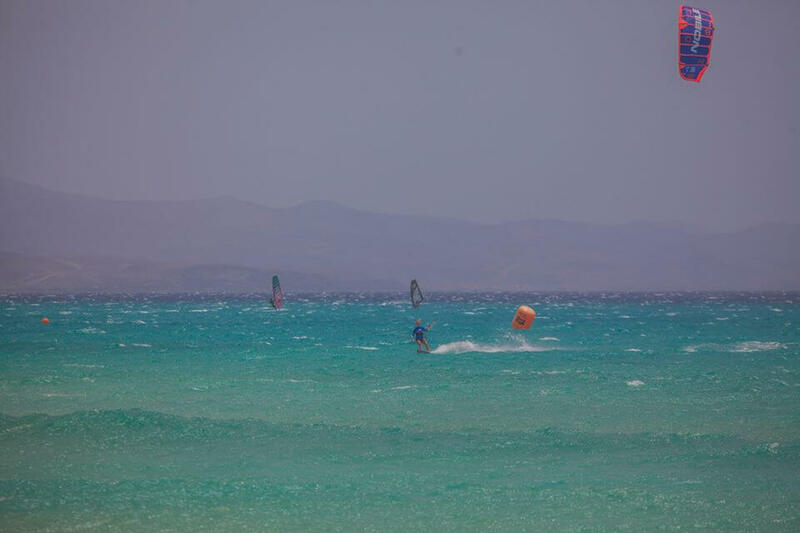 The strapless freestyle competition has been going on since three years here, in Sotavento. What a week! 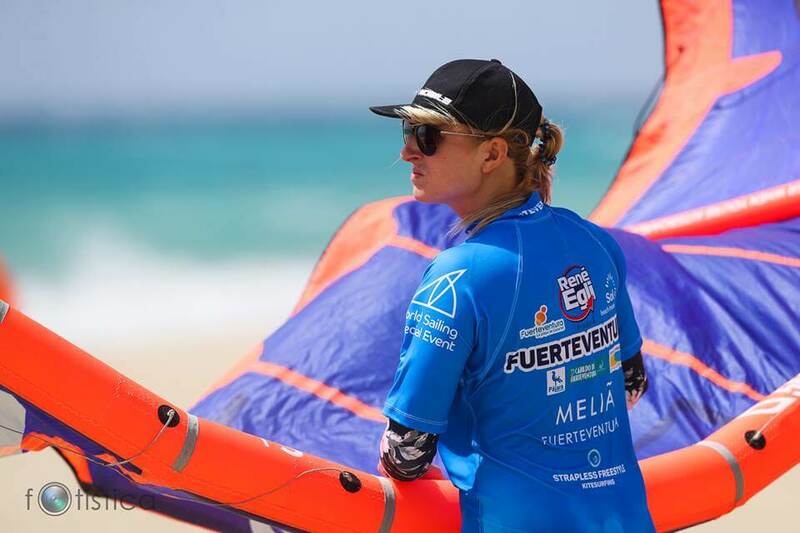 The World Cup men division competition on Fuerteventura. Yes, that’s right – there was no women division. Unfortunately, it’s nothing new. The strapless freestyle competition has been going on since three years here, in Sotavento. I live in the north of Fuerteventura and since I’ve come here, I always wanted to compete on my beautiful island. But it has been always reserved only for men, this year too! I decided to change something and contacted as many girls as possible to make it happen and have girls in the game. A lot of them were injured or couldn’t come but at least I managed to organize myself and Milana. Milana, a Russian rider and a local girl from Fuerteventura as well, decided to sign up for the competition, so we had a little girl power over here. We competed in the single elimination format which means that even after loosing the first round we still had a chance to compete in the next one. I got Airton Cozzolino and it was tough. He is one of the best guys. It wasn’t easy but the experience I got during the competition motivated me a lot! I look forward to learn more freestyle tricks and motivate more girls to come back next year, so we can have a proper women division! For all my runs I used T5 5-m kite which dealt with the gusts perfectly and proved to be perfect for waves, all-ride and freestyle. I’m loving it!